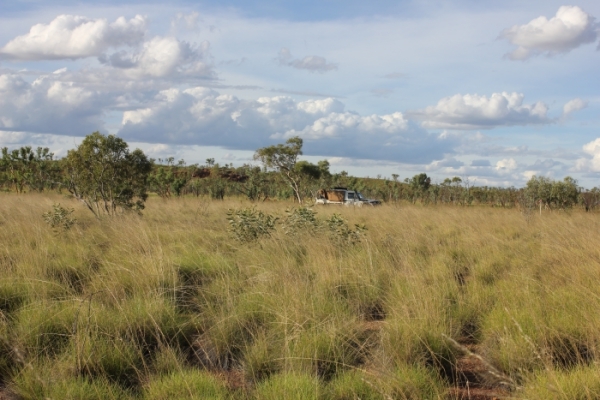 After extensive analysis of degraded lands around the earth, Adelaide University researchers are on the path to restore vast ecosystems. Governments and NGOs are currently committing to the restoration of degraded ecosystems on scales that would have been unimaginable 50 years ago. However, even with broad policy support and the substantial funding, questions remain about whether the methods used to undertake these pledges are dynamic enough or have sufficient oversight to achieve their ambitious targets. Adelaide Researchers have provided strategies to improve practices by systematically embedding experiments within restoration projects. They propose building networks of such sites and projects to assist in brokering the knowledge that will be gained from these experiments and call on industry stakeholders to develop acceptable industry standards for embedding experiments into restoration programs. Networking restoration experiments, as opposed to simply embedding trials for project specific interventions, would be an optimal outcome for restoration. Researchers propose to use the lessons from allied disciplines to generate and network embedded experiments globally. To unify a networked approach to research infrastructure they call on the restoration community to develop acceptable industry standards of experimental design. 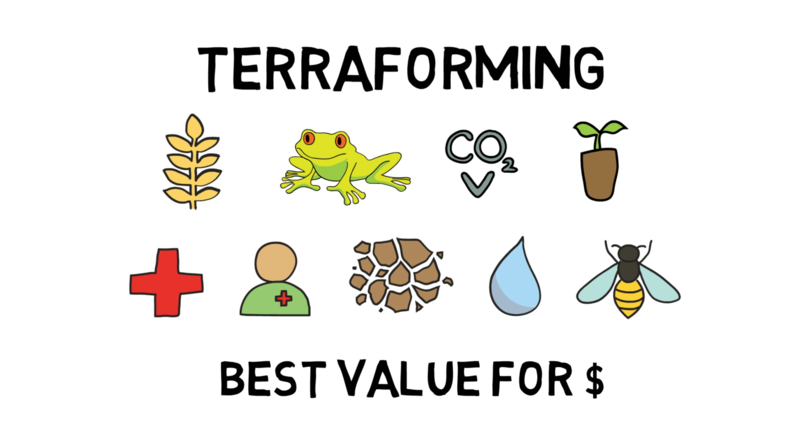 The cost of setting up embedded experiments and networking support in restoration does not have to be prohibitively expensive. With the example of NutNet – a network set up to investigate nutrient cycling on a global scale – as a good example of a cooperative research network. It has been identified that embedding experiments in restoration projects can bridge the key knowledge gaps of scaling up restoration. Using empirical evidence from these experiments to iteratively improve subsequent projects and creating networks to broker the knowledge more widely would therefore help tackle the unprecedented scale of restoration predicted in the 21st century. Original article (further reading) by Nick Gellie, Martin Breed and Andrew Lowe at Lowe Lab adapted for the Environment Institute Blog. UofA, CAS, World Agroforestry Centre, Frontier in Ecology and the Environment. Paper: Nicholas JC Gellie, Martin F Breed, Peter E Mortimer, Rhett D Harrison, Jianchu Xu, and Andrew J Lowe (2018). 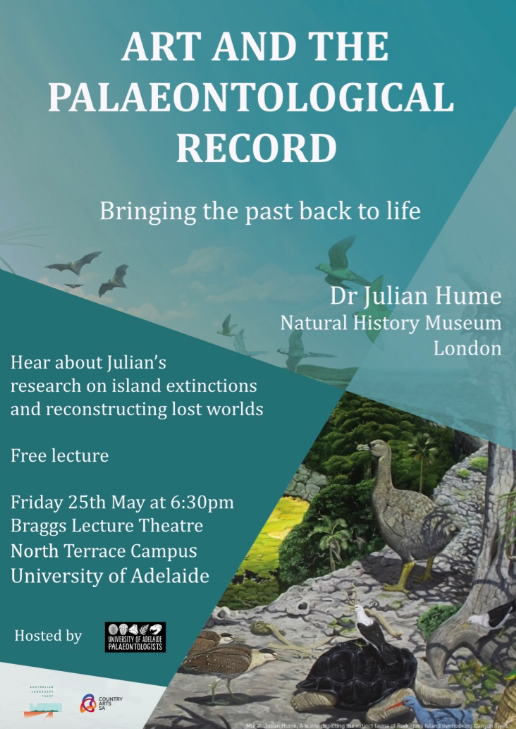 This entry was posted in Environment Institute, Plant Conservation, Plant Conservation Biology and tagged adelaide university, Andrew Lowe, degraded lands, Ecology and the Environment, lowe lab, Martin Breed, Nick Gellie, restoration. Bookmark the permalink.